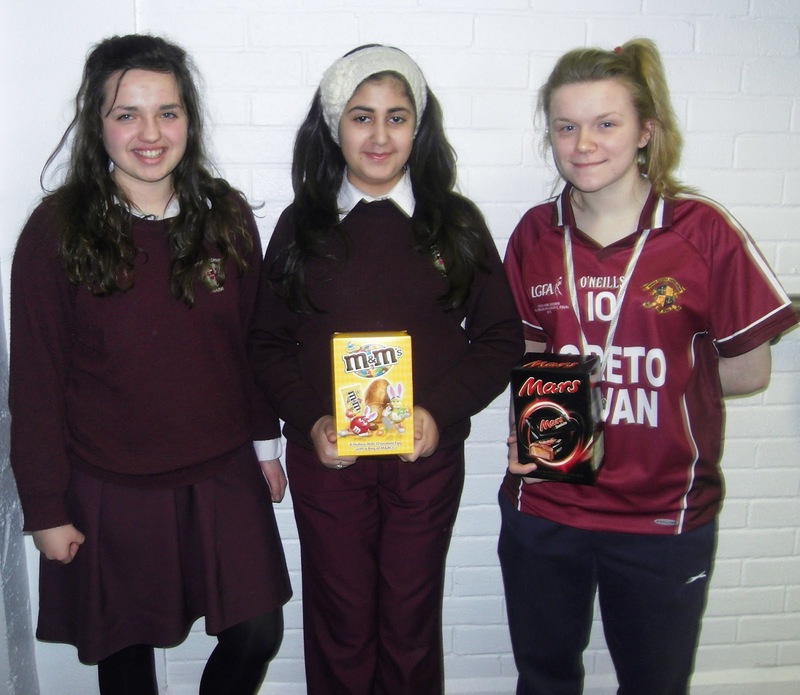 Loreto Navan English: Six Word Story Competition Winners! Six Word Story Competition Winners! With over one hundred entries our 'Six Word Short Story Competition' has been a great success. Transition Year class Tara's debated and argued as they tried to narrow down the very strong entries. The standard was very high and included entries from all year groups from both Higher and Ordinary classes. But finally after all of the debating, the top three were chosen! Well done girls, these are fantastic 'Six Word Stories'! We all look forward to reading your work in the future!